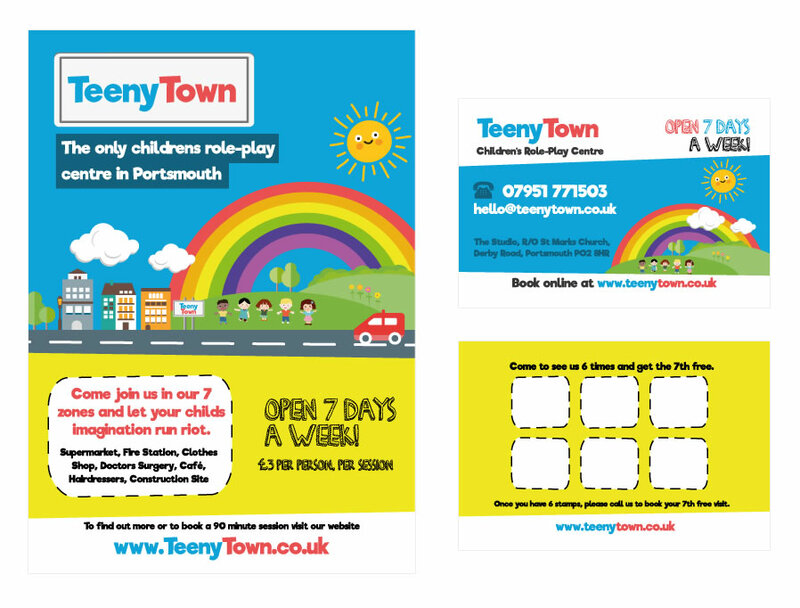 Teeny Town is interactive role play centre based in Portsmouth. Teeny Town is essentially a high street, just all little people sized. Children can explore 7 zones: Café, construction site, fire station, clothes shop, hairdressers and doctors surgery. 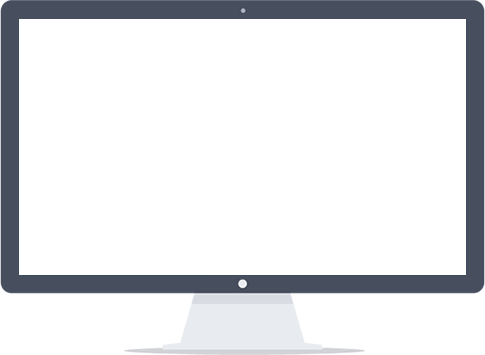 We were approached by Teeny Town to build a website where customers could book and pay for sessions online and a back-end system where staff could view and manage bookings. The project took just under five weeks to develop and Teeny Town have been quick to praise our work and customer service throughout the process. Being a start-up company, Teeny Town also needed logo design and branding to be used on the site and other marketing collateral. We were also asked to create some lovely loyalty cards and promotional flyers too!